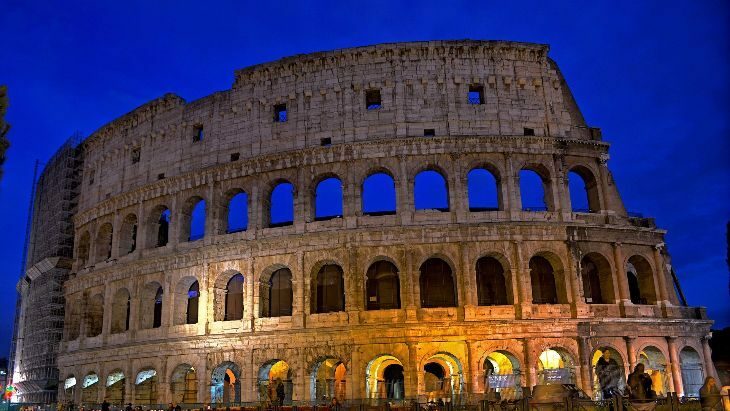 Topping the list of international route news this week is Airberlin’s plan to add a trio of new U.S. gateways. 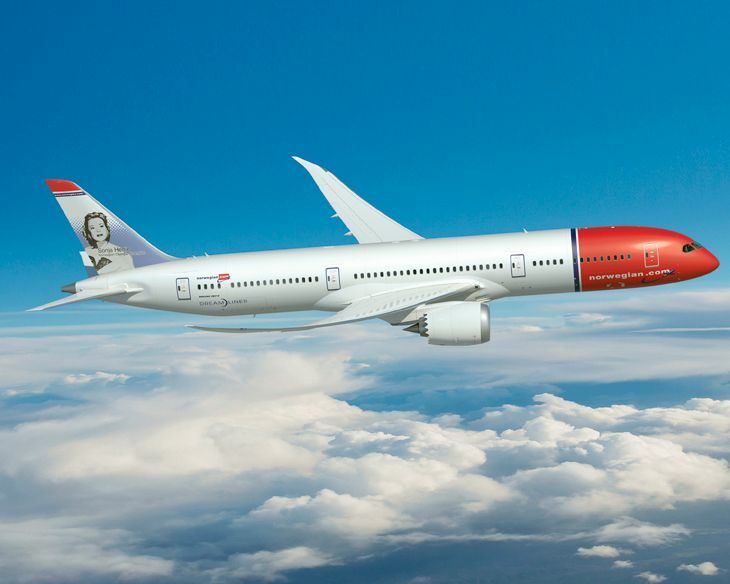 Also, Delta will fly to Iceland from a second U.S. city next year; China Eastern adds a new U.S. city and a new in-flight amenity; and British Airways and American will put 787s onto new routes. 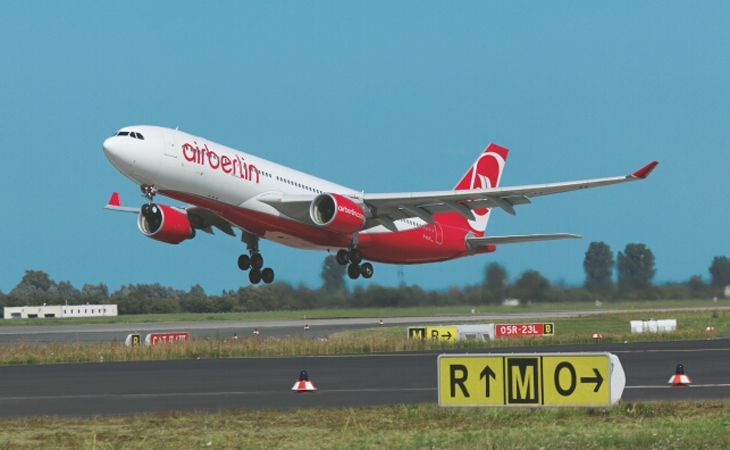 Germany’s Airberlin plans a substantial expansion of its U.S. operations in 2016, adding three new destinations and increasing frequencies on existing ones. 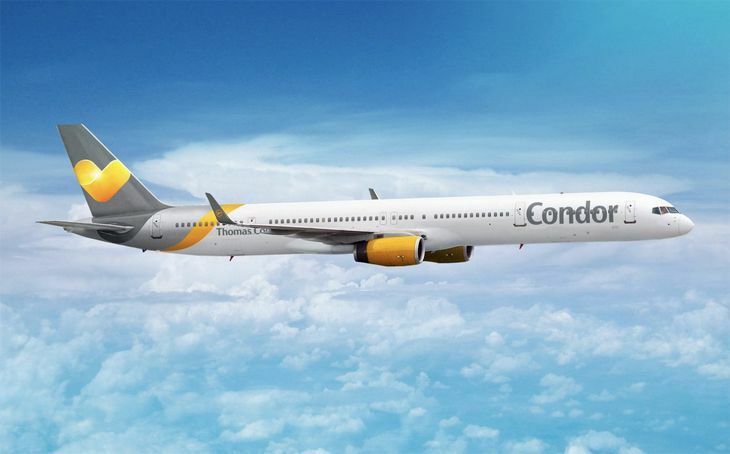 The company said it plans to add flights from Dusseldorf in early May 2016 to San Francisco, Dallas/Ft. Worth and Boston, using A330-200s. 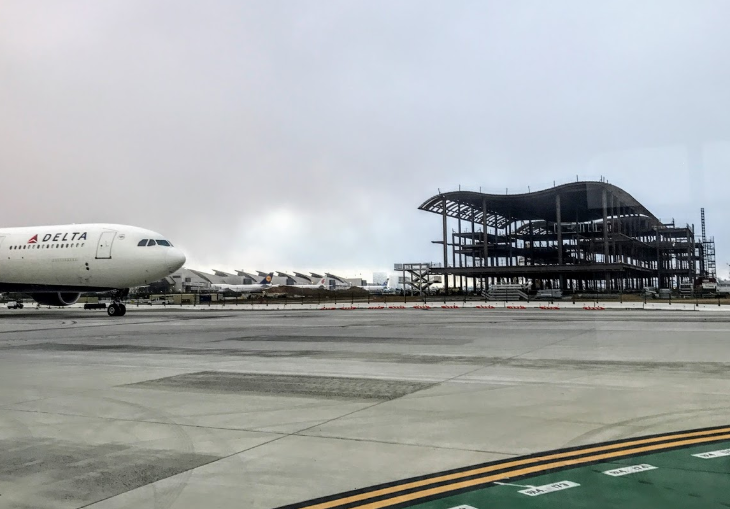 The DFW flights will operate four times a week; Boston service will begin at three a week and increase to four on June 16; and the San Francisco schedule will start at three flights a week and grow to five as of June 9. Existing service from Dusseldorf to Los Angeles will increase from six a week to daily, and Dusseldorf-New York JFK will increase from 13 a week to twice-daily. 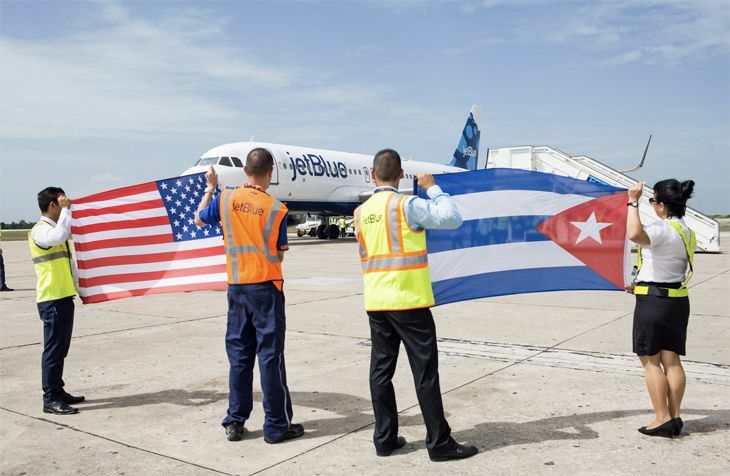 The carrier also flies from Dusseldorf to Miami and Ft. Myers, and from Berlin to New York and Chicago. Airberlin is a Oneworld partner airline. 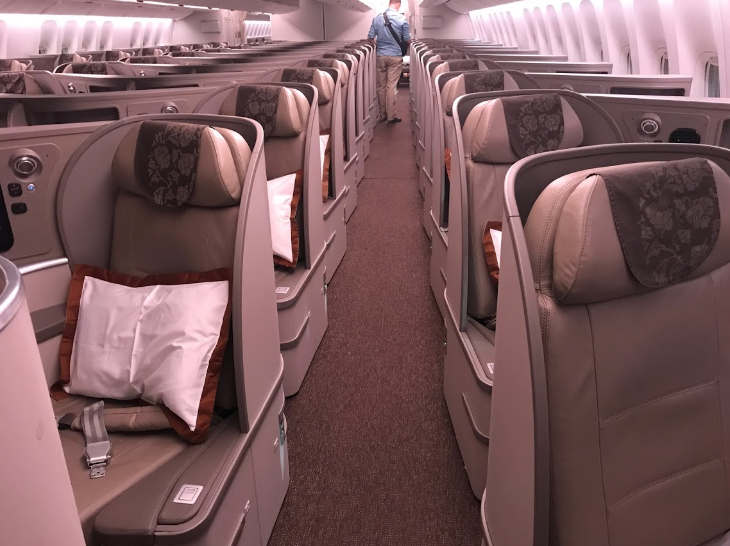 It gets only fair reviews on both SkyTrax and TripAdvisor– have you flown it? 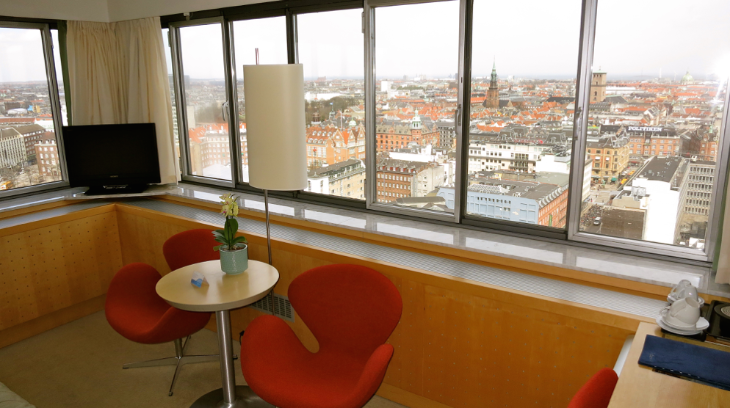 Taken the TravelSkills Reader Survey yet? Time is running out! Please take 2-3 minutes TODAY! Thanks! In addition to service from New York JFK to Reykjavik, Delta plans to add service to Iceland from its Minneapolis-St. Paul hub next spring. 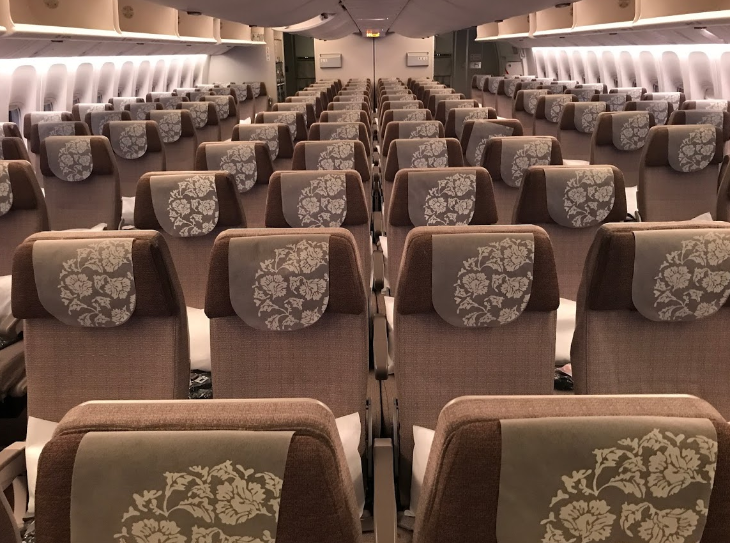 The daily service, slated to launch May 26, will use a 199-seat 757-200 with 20 premium seats, 29 extra-legroom Delta Comfort seats and 150 in regular economy. 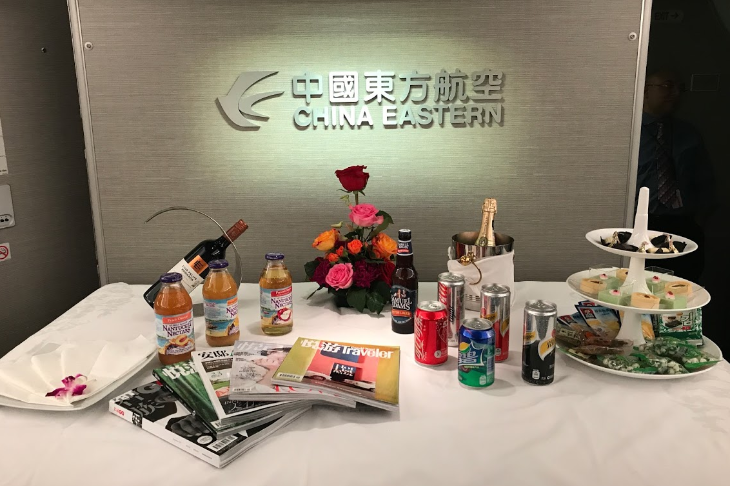 Airlineroute.net, which tracks carrier’s schedule filings, reports that China Eastern Airlines will begin new U.S. service next year to Chicago O’Hare. 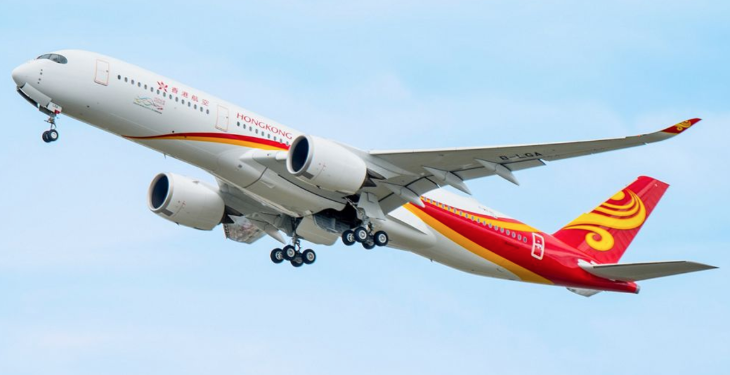 The carrier plans to operate three flights a week from Shanghai Pudong with a 777-300ER. 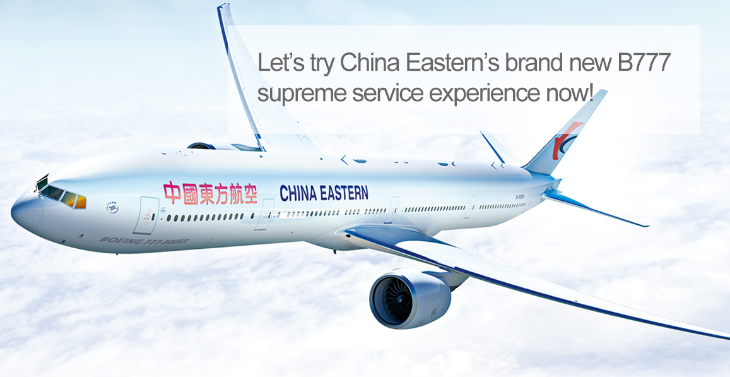 China Eastern is a member of Delta’s Skyteam global alliance. 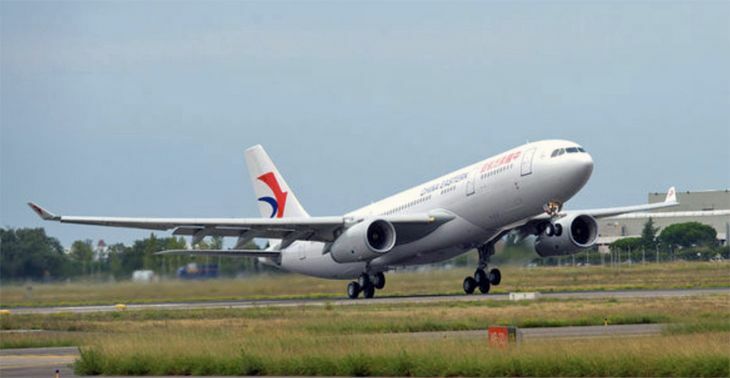 Meanwhile, China Eastern has teamed up with Panasonic Avionics to start offering in-flight Wi-Fi on international routes. 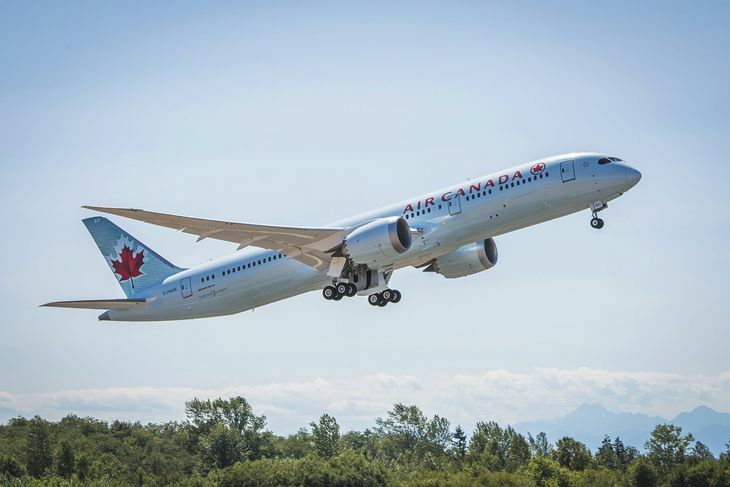 The carrier’s 777-300ERs are introducing the service on routes from Shanghai to New York, Los Angeles and Toronto this month, followed by San Francisco and Vancouver in December. More 787s are coming on international routes from the U.S. American Airlines plans to put a 787-8 onto its Dallas/Ft. 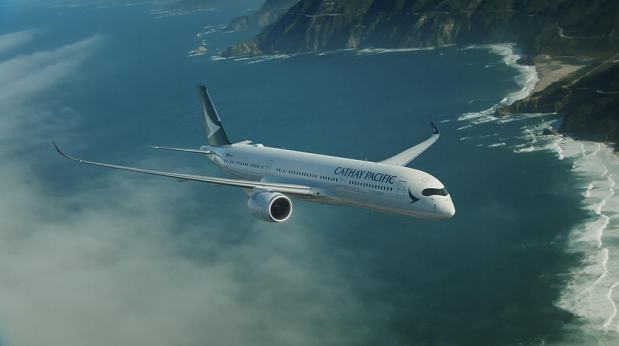 Worth-Santiago, Chile route starting December 17, replacing a 777-200ER. 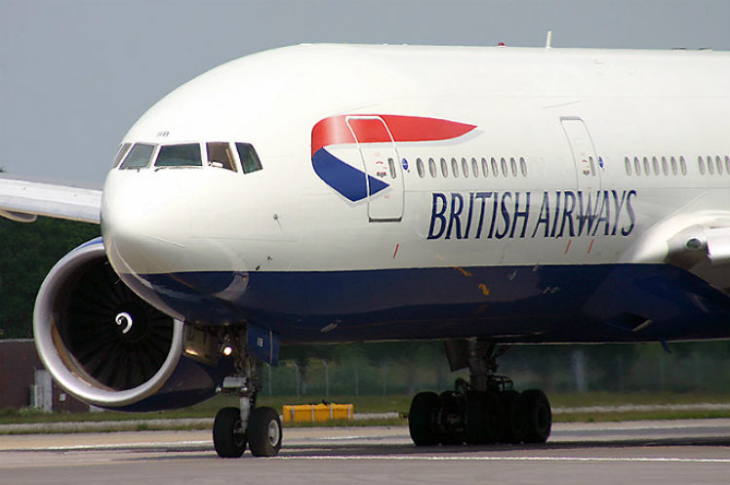 And British Airways is due to replace the 767 on its Baltimore/Washington International-London Heathrow route with a 787-8 effective August 1, 2016. Hey smartypants! Have you taken our Name That Airport Quiz yet? 3,000 others have! GOGO INFLIGHT EVOLVES. Inflight Wi-Fi provider Gogo announced some big changes this week that will go into effect in the fourth quarter of this year on Delta. 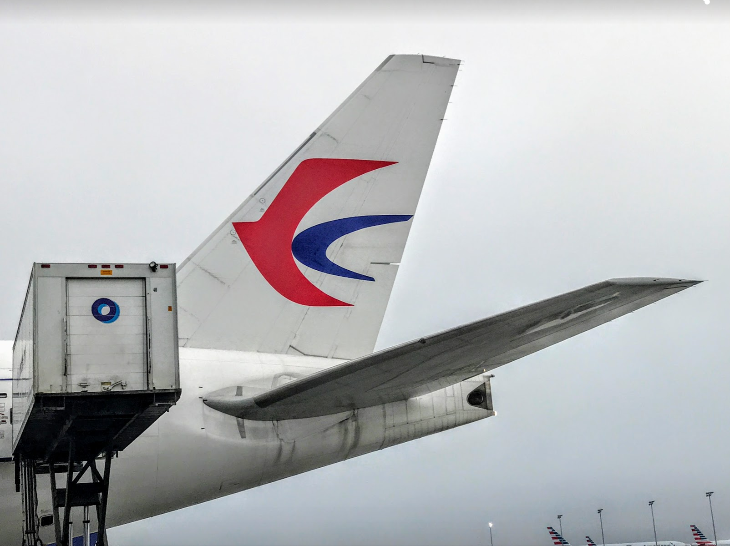 While Gogo knows that it has frequent business travelers wrapped around its finger, it has a tougher time with the broader leisure travel audience. Therefore, the “new “ Gogo will offer more free content (such as online magazines, games, shopping and access to sites like OpenTable) as well as streaming movies (for a fee). 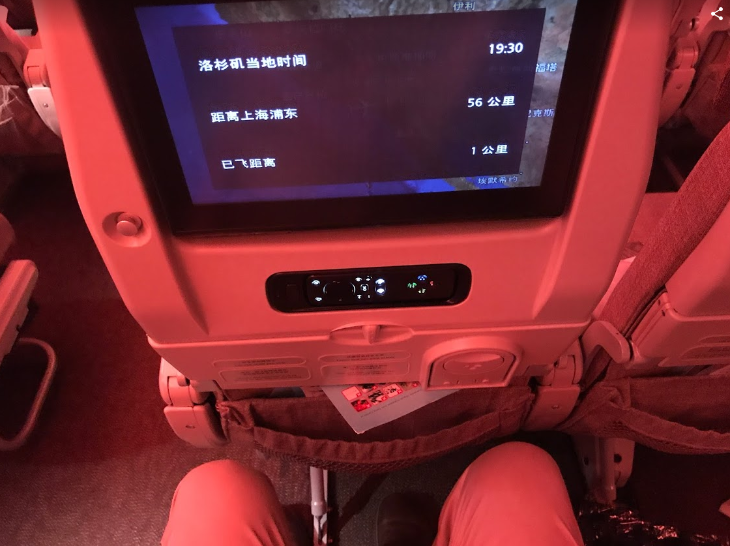 Gogo tells The TICKET that movies will be streamed from a server on the plane– not from the ground– which is good news given the current difficulty of viewing a 2-3 minute YouTube video from the sky. Prices for Internet access (its core product) won’t change much. Gogo also says that it will eventually (2015 or so) move to a satellite-based system (from its current network of land-base antennae), which will enable Wi-Fi access on over-water international flights. BREAKING: Two Delta jets, a Boeing 767 and a smaller regional jet collided on the runway at Boston’s Logan Airport on Thursday night. The Amsterdam-bound 767 took the tail off the Raleigh-bound ComAir RJ with its giant winglet. Only one passenger was injured. LIE FLAT GOOD AND BAD. 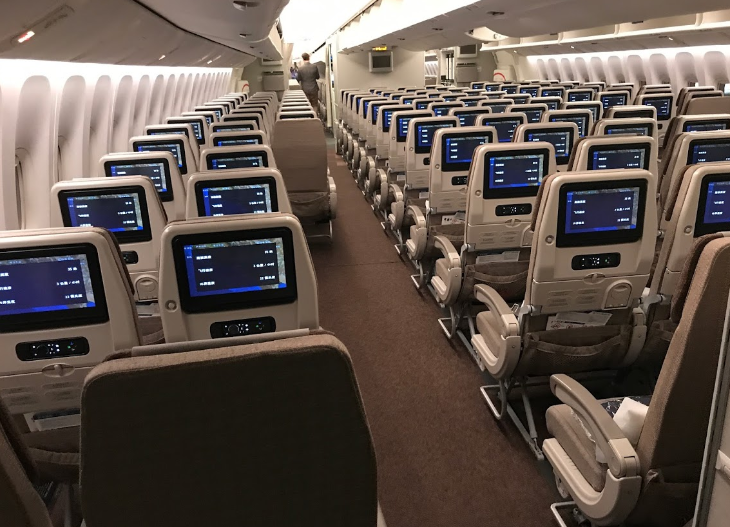 Based on the comments we receieved on our recent post about finding Delta’s lie-flat seats, the consensus seems to be this: Love ‘em on the 777, but not so much on the 767. 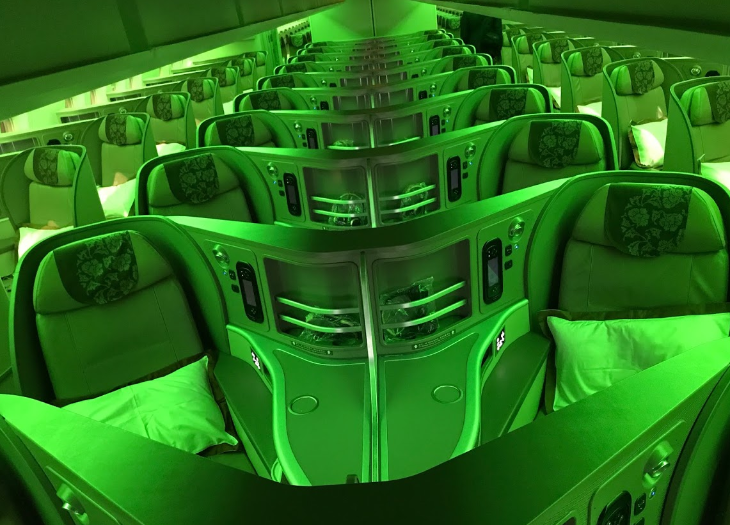 The 777 has a superior “herringbone” pattern, but the 767 sports a tighter, boxier style with less space, forcing limbs into the narrow aisle and legs into “the hole.” What do you think…would you rather have the cradle back on the 767, or is the new lie-flat at least a modicum of improvement? 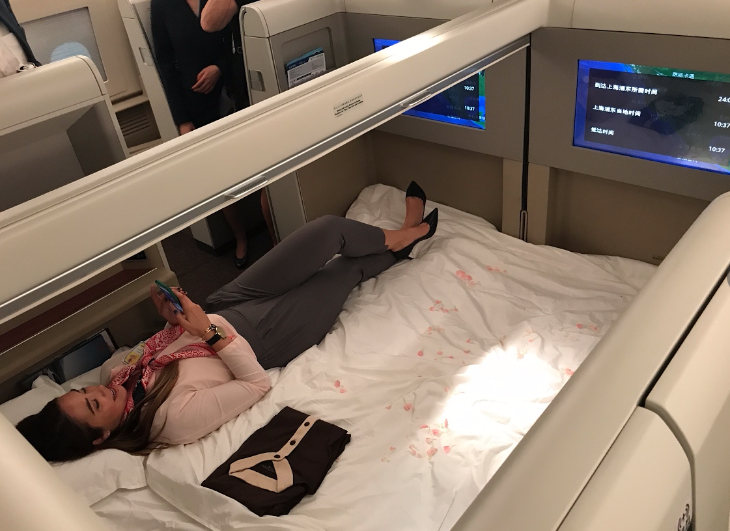 Have you flown other airlines that you feel do lie-flat better than Delta? PLEASE leave your comments below. EXPEDITED TSA SCREENING FOR SOME. The AJC reports that the TSA is going to select a handful of ATL-based Delta frequent flyers as part of a pilot “trusted traveler” program. Those selected MIGHT (important word) be able to forgo taking off shoes and removing laptops from bags. Participants will get special bar codes on boarding passes that TSA agents will scan as they enter security, and then they’ll be sent to a special lane for expedited screening. Full story here. We at The TICKET think its smart when the TSA looks for dangerous people and not just dangerous items. What about you? Leave your opinion below. iPHONE APP FOR MEDALLION UPGRADE LIST. The upgraded Delta iPhone app now includes a feature that allows Medallion members to see their position on the upgrade list without logging onto delta.com or standing at the gate waiting for the upgrade list to appear (for a short five seconds!) on the gate information screen. The ability to change seat assignments has also been added. This feature is only available for iPhone users, but is coming to the Android and Blackberry versions soon. Users must download an updated version of the app to enjoy this new feature. 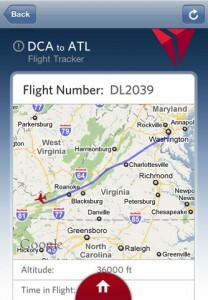 SPEAKING OF THE APP: Delta’s giving everyone who checks in via their mobile device 1000 SkyMiles. Registration is required. DELTA TO BOMBAY. Delta is moving its Bombay flight a bit closer to its ATL hub. While not nonstop (as incorrectly reported in last month’s newsletter—sorry! ), it will be a one-stop, same-plane flight via Amsterdam starting in late October. Previously this flight has operated from Newark on a one-stop flight (also via AMS) to Bombay. With the move of this flight back to Atlanta, the long slog to the subcontinent should be a bit easier. NEW CHINESE PARTNERS. 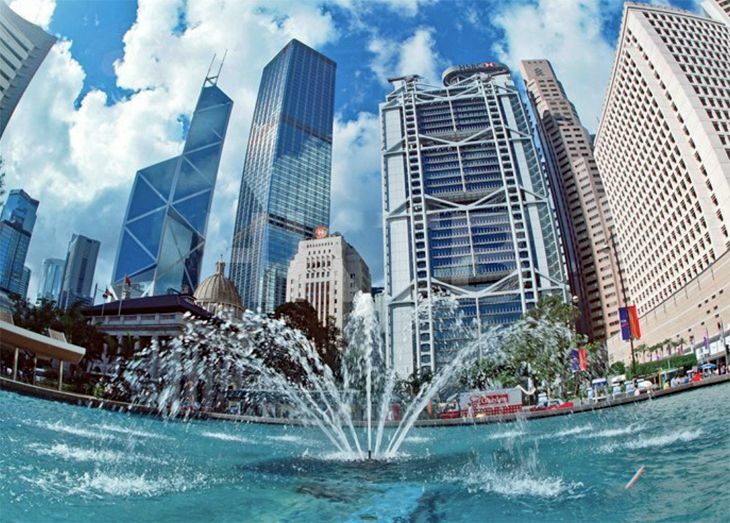 China Eastern Airlines and Shanghai Airlines have officially joined the SkyTeam alliance and add another feather in Delta’s cap for increased market presence in Asia. 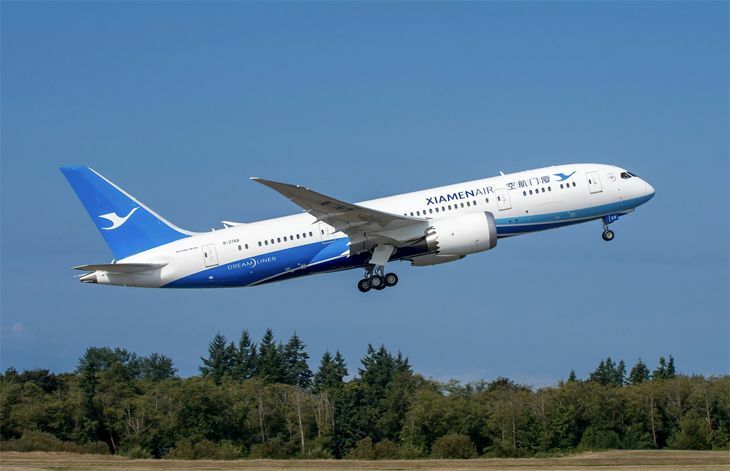 SkyTeam already has China Southern in the airline group, and China Airlines of Taiwan is expected to join soon. 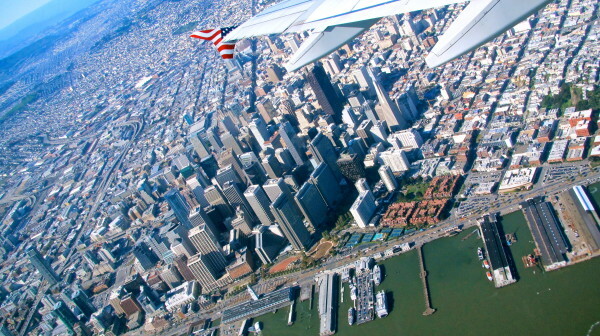 This gives Delta flyers more SkyMiles earning/buring opportunities when crossing the Pacific. 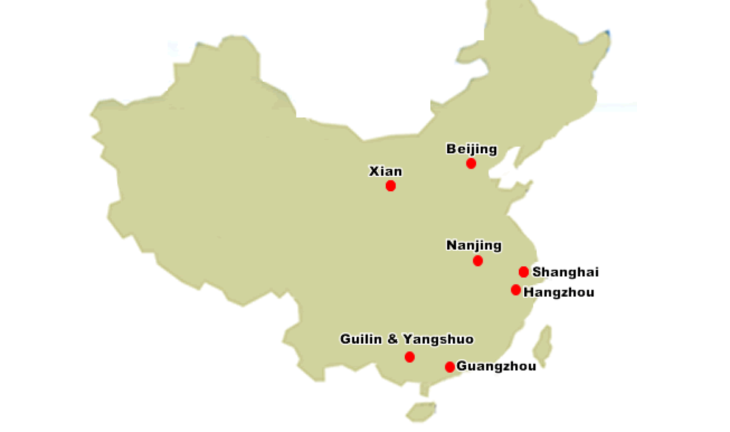 China Eastern operates nonstop flights to Shanghai from several North American cities including NYC, SF and Los Angeles. 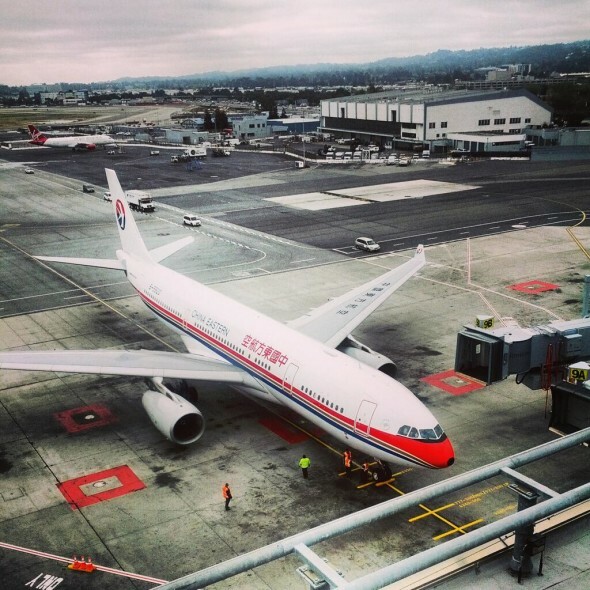 Have you flown a Chinese airline yet? If so, what did you think? Long ago, we heard only horror stories, but lately, we’re hearing that the service is greatly improved. What do you think? PLEASE leave your comments below. QUESTIONS OR COMMENTS ABOUT THE TICKET? You can email us, too! DISCOUNTED AWARD TRAVEL. Delta is offering discounted award redemptions for flights within the continental U.S. on Tuesdays or Wednesdays to select SkyMiles members. First, register here to see if you are eligible for the promotion (yep, this is another one of Delta’s “targeted” offers). Then book reward travel on a Tuesday or Wednesday. 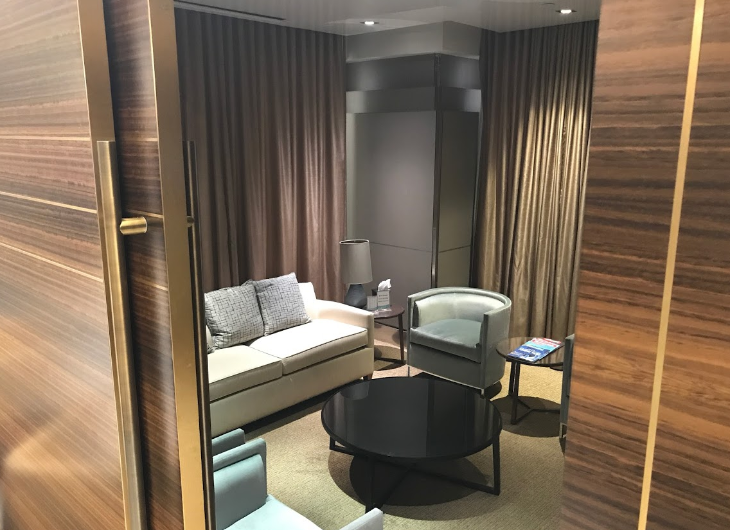 If the entire itinerary for domestic travel is only on a Tuesday or Wednesday (traditionally the lightest days of the week to travel), you can receive a 5,000-mile refund. If travel takes place partly on one of those days, flyers can receive a 2,500-mile refund. Reservations must be booked by July 31, 2011, and travel must be completed by Dec. 31, 2011. HUGE PLUG IN FORBES. Welcome to all the new TICKET readers that have come onboard as a result of this very flattering article about The TICKET on FORBES.com. Here’s a snippet: “Way back in 1993, before anyone but Al Gore knew what the internet was, Chris McGinnis launched a newsletter called The TICKET devoted to flyers out of Atlanta’s Hartsfield Airport, the world’s busiest… At the time, he lived in Atlanta and covered aviation and especially Delta for both the Journal Constitution and later CNN, which was based there, and ever since, he has been THE authority on all things Delta and ATL. 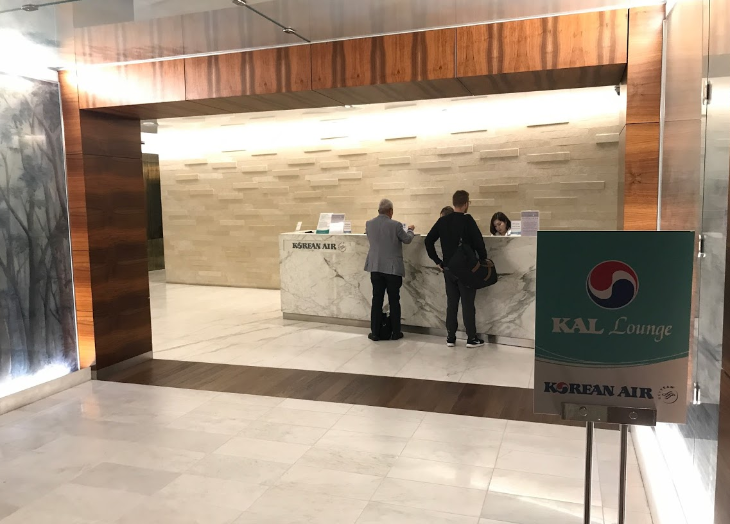 This now includes AirTran, also using the airport as its hub, as well as other carriers into Atlanta and all of Delta’s international SkyTeam partners, from Air France to Korean Air.” Gee willikers, that’s nice! Thanks to Forbes’ Larry Olmsted for the kudos. 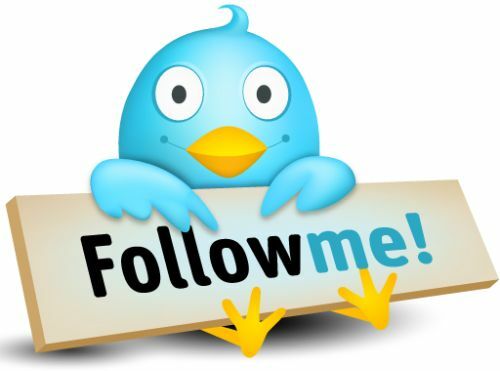 Return the favor by checking out for Larry’s hedonistic “Great Life” blog on Forbes.com. 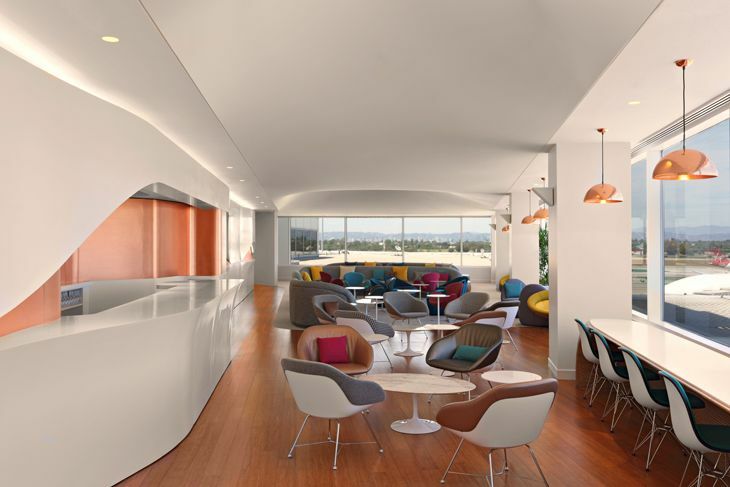 FLYING TO/FR LAX ON JULY 15, 16 or 17? Beware of the planned 53-hour closure of Interstate 405, LA’s main north/south freeway—and the primary route for getting to/from LAX. As Angelenos are fond of saying, “Take surface streets.” (The old freeway is getting much needed widening and repairs.) There’s even a special Carmageddon section on LATimes.com. HALF OFF BUSINESS ELITE UPGRADES. 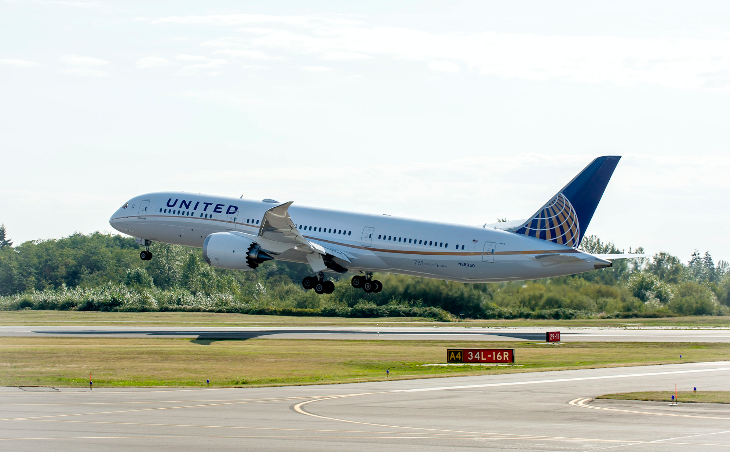 For overseas flyers, there’s some good news this summer for people using miles for upgrades. 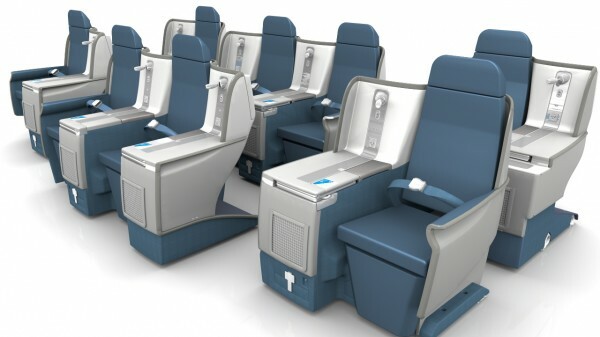 Until Aug. 31, 2011, Delta is allowing upgrades to Business Elite for 50% fewer miles. For example, transatlantic mileage upgrades are typically 15,000 miles each way. This summer, they can be had for 7,500 miles each way. 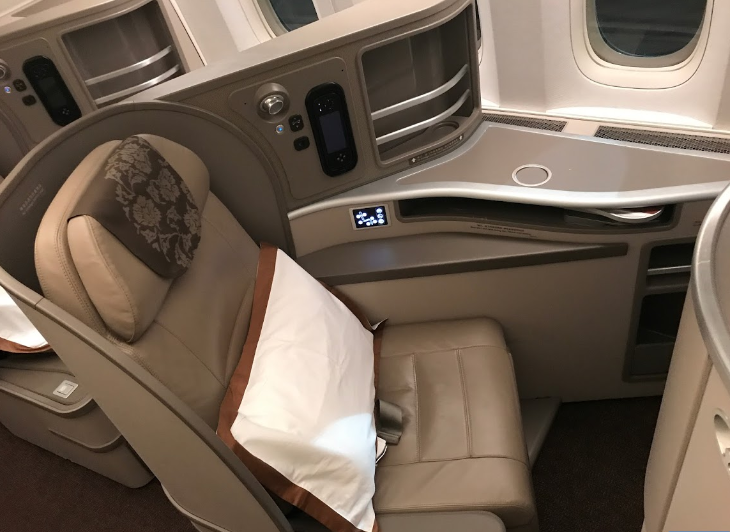 Upgrades are permitted only on Y, B or M Economy Class fares, which are usually quite expensive, and are subject to availability. Before redeeming miles, it is best to call Delta to see if “Z” availability is open since that is the class that must be open to upgrade with miles (or with systemwide upgrade certificates). No registration is required. Click here for more information. 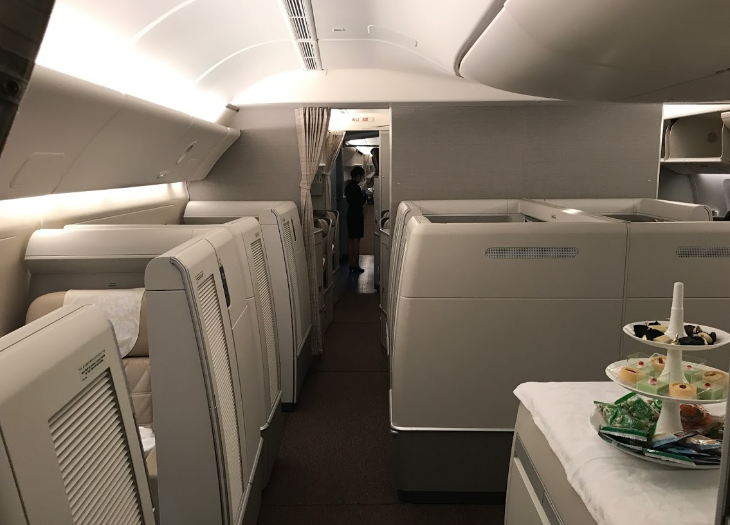 While using miles can be a good deal, keep in mind that Delta often sells Business Elite seats at a discount, which can be even cheaper than a full Economy Class fare, but come with many restrictions. Be sure to research all the options before redeeming your hard-earned miles! PUSH MY BUTTONS. According to Reuters, Boeing has moved the flight attendant call button far away from the overhead light button on the new design for its popular 737 model. 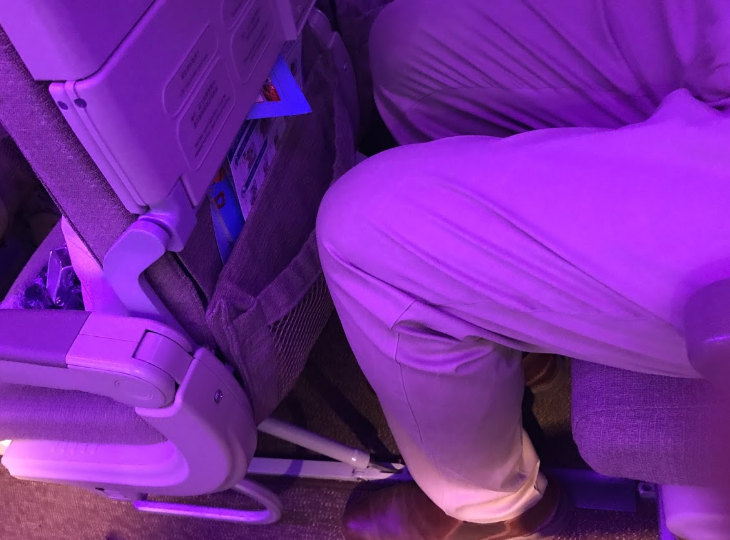 “Usually located next to the reading light button and often indistinguishable from it, the dreaded button causes flight attendants to make countless pointless trips down the aisles every day, only to hear embarrassed passengers say they were just trying to switch on the light,” says Reuters. Great idea! DO U H8 DELTA? The Atlantic magazine says that Delta is the #2 most hated company in America (after #1 Pepco, a public utility in the DC area). US Airways, United and American were also included in the top 10. Here’s what The Atlantic said about Delta: “Complaints include additional costs for food, beverages and baggage fees. The airline collected more than $952 million in baggage fees from flyers in 2010, almost twice as much as any other airline carrier. 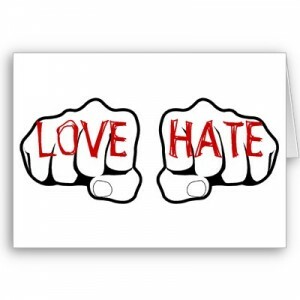 Since acquiring Northwest airlines in 2008, Delta’s consumer satisfaction score has plunged.” We know that most TICKET readers have a love/hate relationship with Delta, but… hate is a pretty strong word…what do you think? Deserved or just headline grabbing? Leave your comments below. BARBIE JETS GET WI-FI. Installation of Gogo Wi-Fi on Delta Connection regional jets with First Class cabins is getting underway. 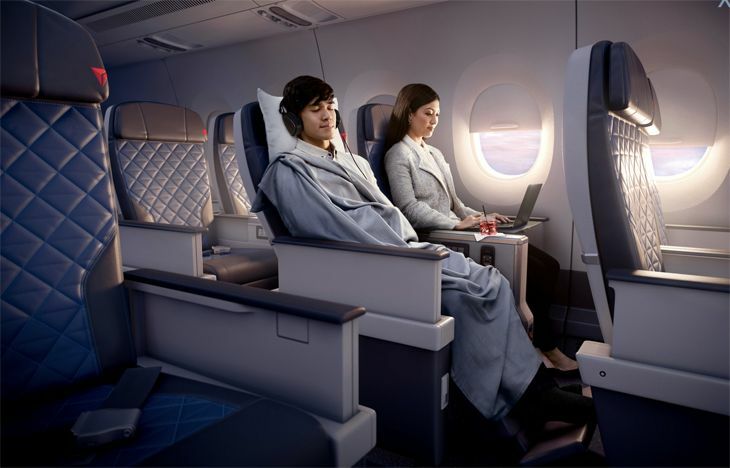 The entire mainline Delta fleet of narrowbody (one aisle) planes and 767-300 domestic aircraft now have Wi-Fi access. 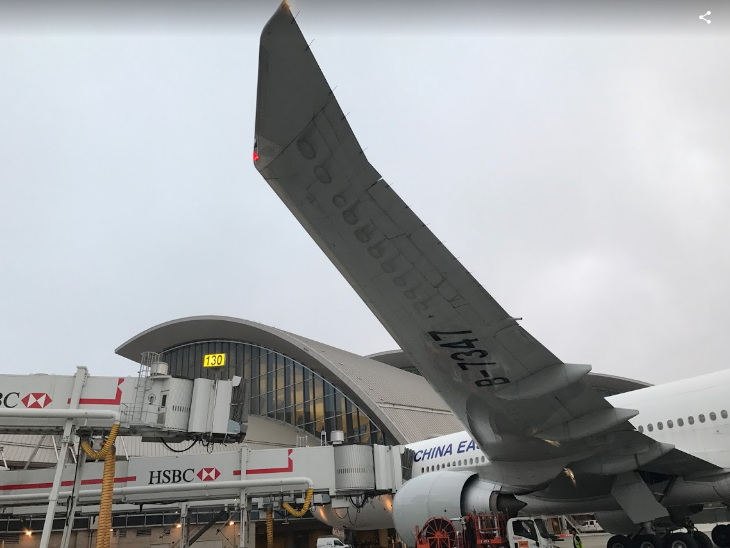 The first Wi-Fi equipped Delta Connection plane rolled out in June, an ASA CRJ-700 with fleet wide installation complete by the end of this year. OLE AND CHEERS. Delta is adding a tequila cocktail to its lineup of beverages in Sky Clubs across the country. The new drinks will be prepared using Avion Tequila, which recently won a World Spirits Competition honor. 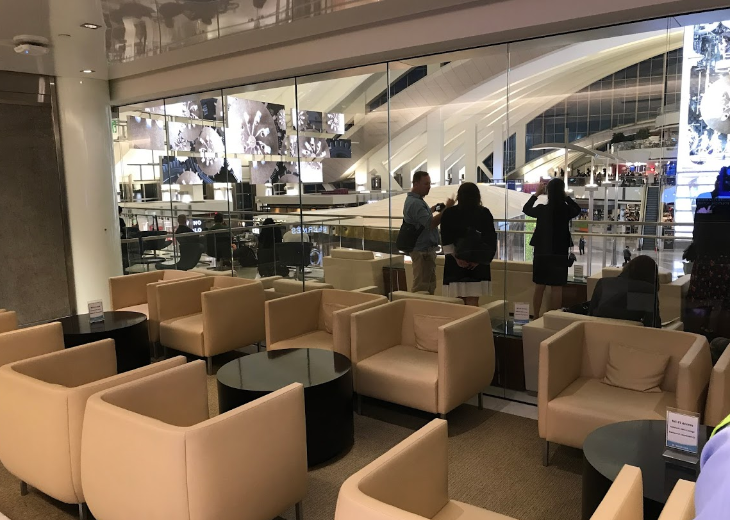 To celebrate the new drinks, several Sky Clubs will be hosting mixologists to shake and stir drinks and offer tastings to customers in Atlanta, Boston, Detroit, Los Angeles, Miami, and New York (LaGuardia and JFK). WHACKY CROSS DRESSER IS BIZ TRAVELER. 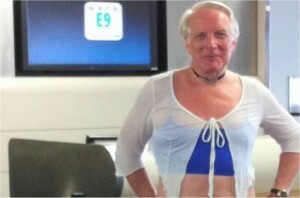 Remember the recent story about the guy who likes to dress up in skimpy women’s wear when flying? It ends up he’s a regular old business traveler just trying to have some fun. “Howard,” the 65-year-old consultant flies several times a month as an elite member of US Airways Dividend Rewards program. In this San Francisco Chronicle article, he says’ that he’s flown in scanty female clothing for several years. “I’m a business consultant and would be extremely vulnerable to being discredited. … This is just something I do for fun. I don’t mean any harm.” Do you buy it? Leave your comments below. HELP US HELP YOU! Book your trips with our advertising partners.